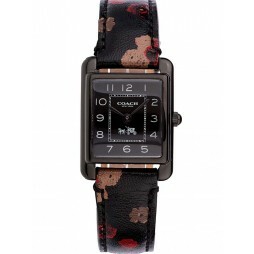 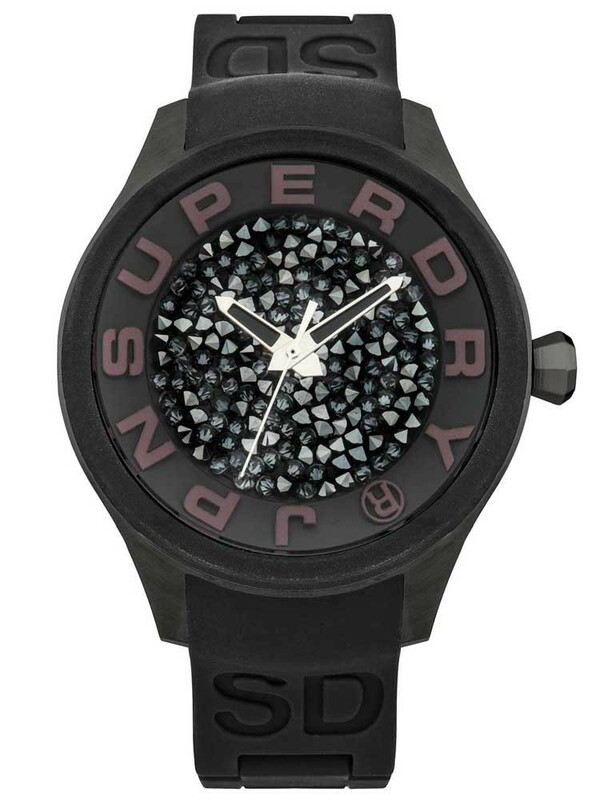 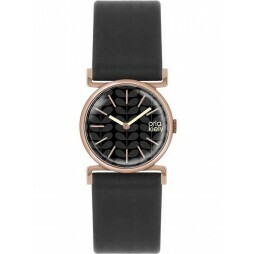 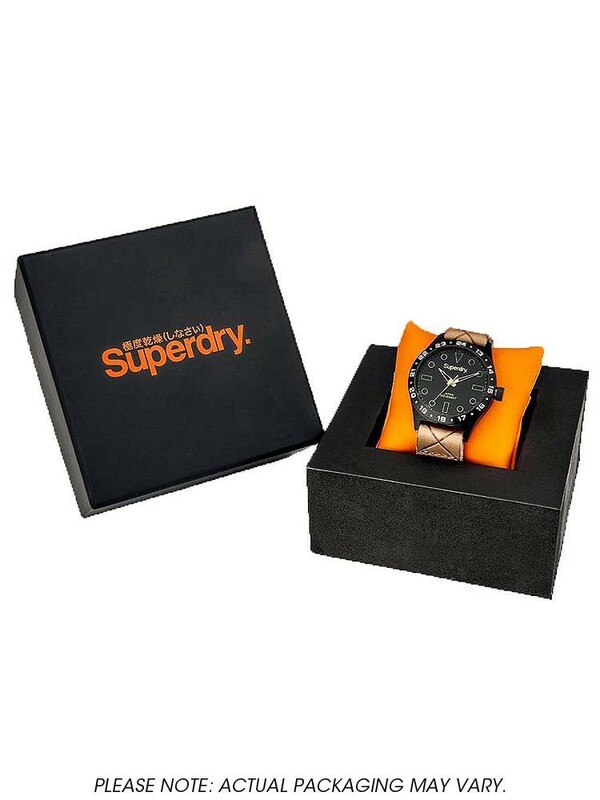 Keep on trend with this stylish ladies wristwatch by Superdry, fitted with a black plastic bracelet strap. 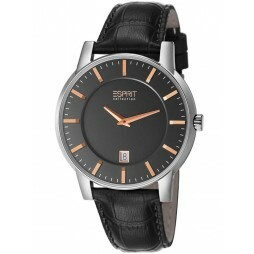 The ion plated steel case houses a grey dial adorned with sparkling gem stones for added sophistication. 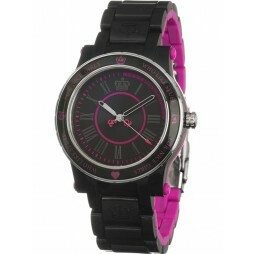 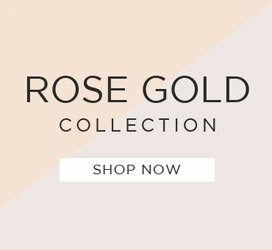 Ideal for everyday wear, this eye catching piece is sure to make a welcoming addition to any outfit.